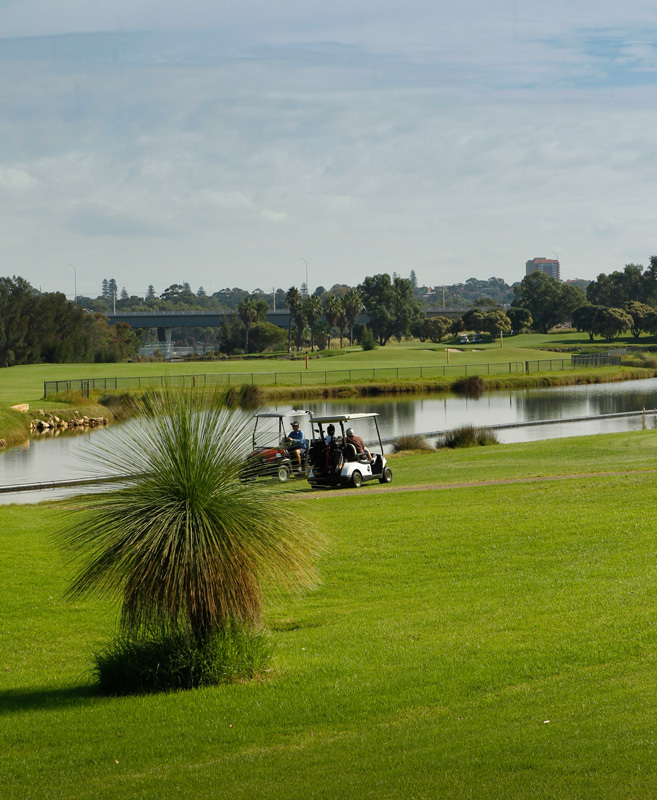 Environmental industries were selected as the preferred landscape and grounds maintenance contractor for Crown Entertainment Complex in June 2009 ($25 Mil). 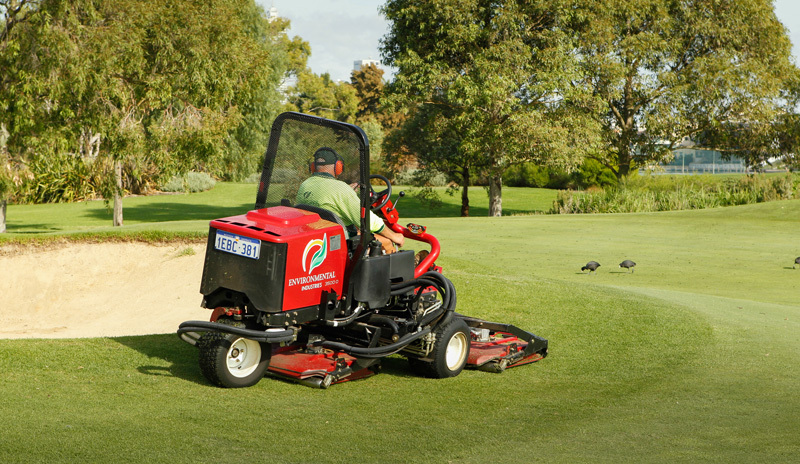 We now have 36 members of maintenance staff looking after every aspect of the complex from the management of the 18 hole golf course to the detailed ground maintenance of all the park, reserves, open spaces and car parks. 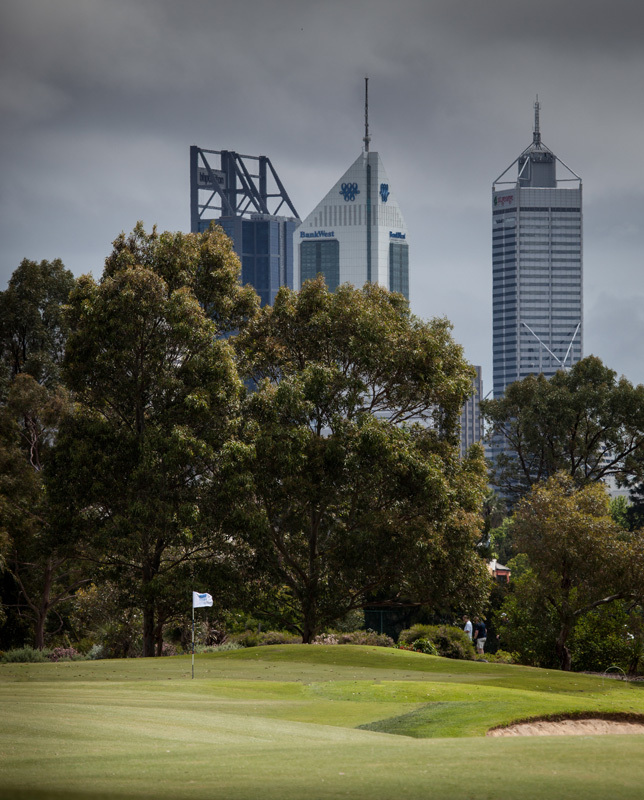 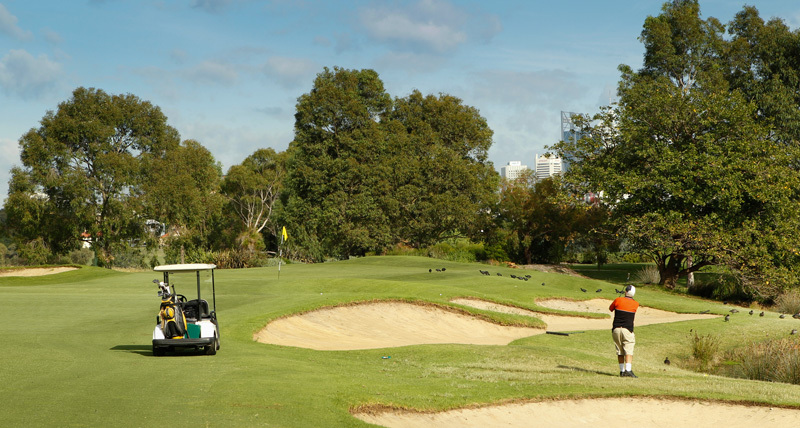 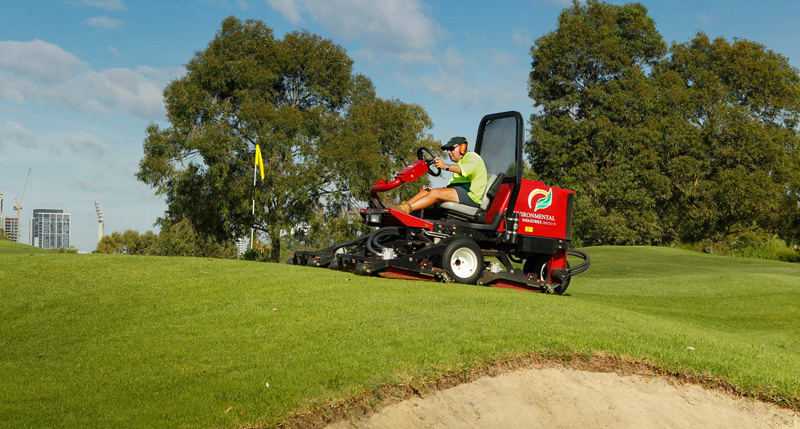 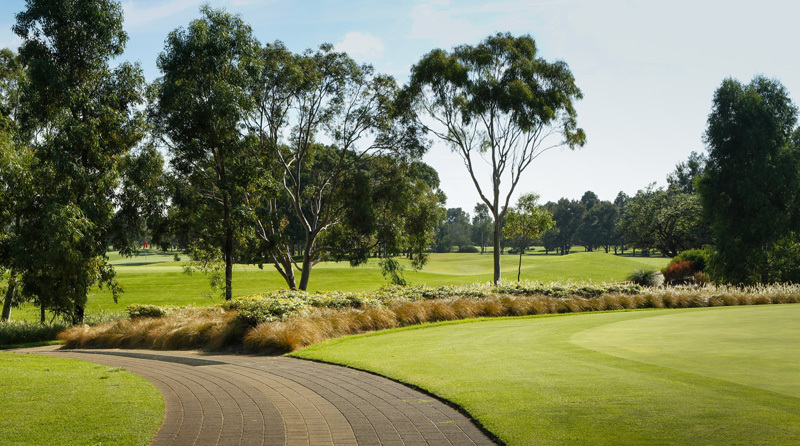 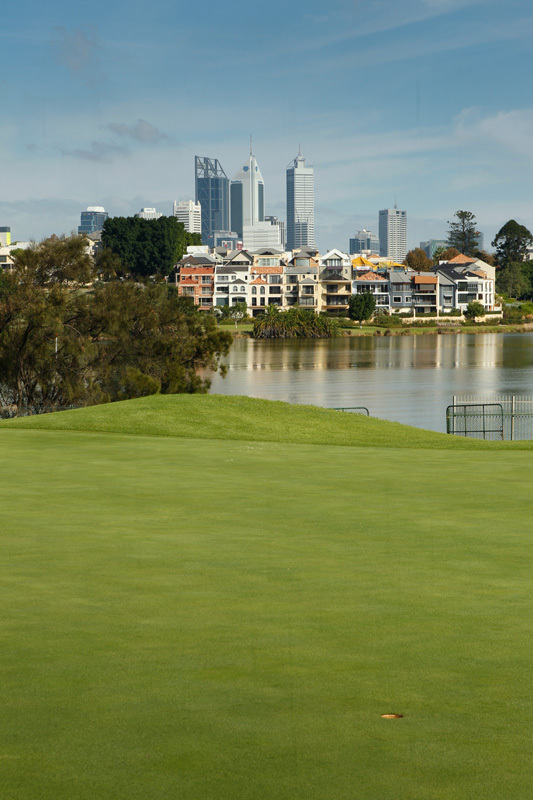 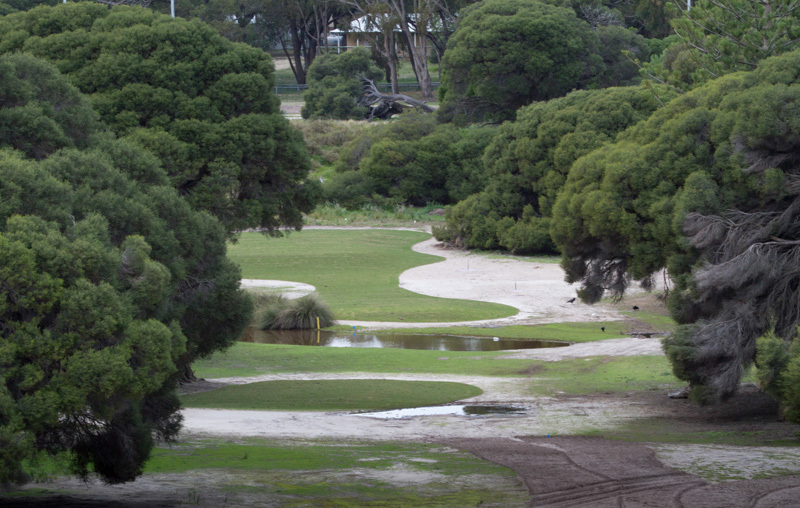 Environmental Industries were also involved in the upgrade of the old Rottnest golf course. 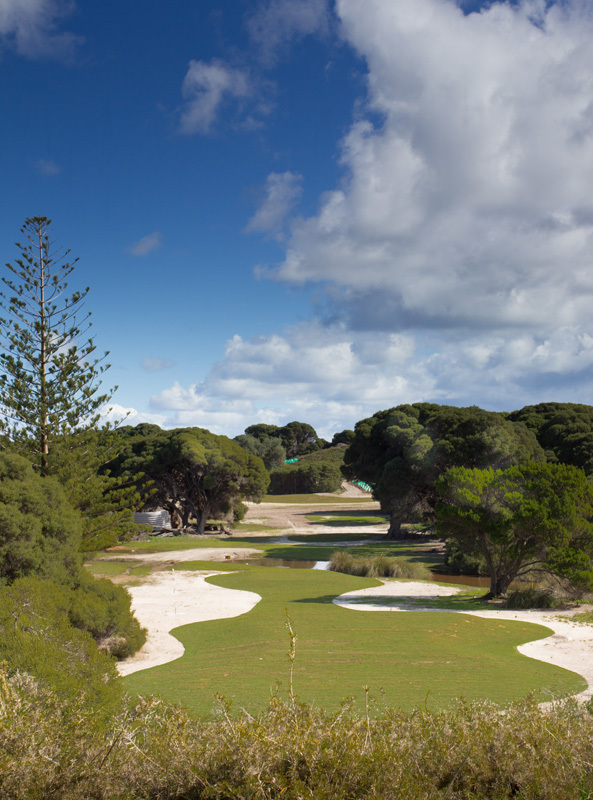 It came with many tough problems to overcome and EI successfully navigated through them and delivered a course that the Rottnest community and tourist board can be proud of. 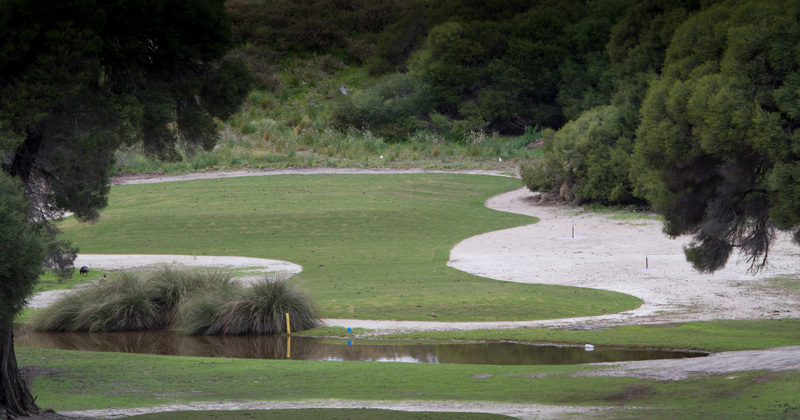 The tiered old course gained professional Tees and Greens which even the pro’s find interesting.